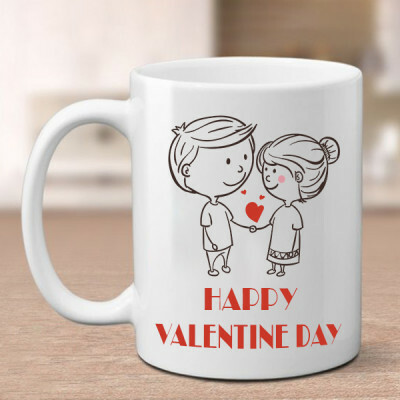 Pamper your soul mate, this Valentine's Day 2019 by sending all their favorite Valentine Gifts to Ahmedabad online with MyFlowerApp. 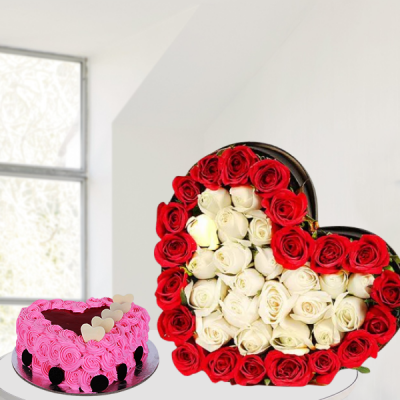 From elegant floral arrangements to cakes, chocolates, personalized gifts, and more choose all they prefer and we will deliver. 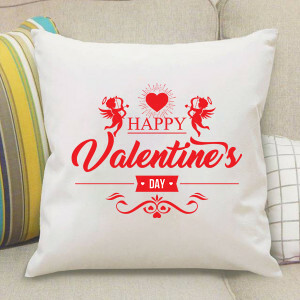 Let your love flow this Valentine's Day 2019 and make this Cupid’s Holiday one of the most memorable days for your beloved. Whether you are near them or far away on the most romantic day of the year, get their favorite Valentine Gifts delivered to their doorstep, anywhere in Ahmedabad. Select their favorite flowers along with their favorite cakes, chocolates, and gifts added to the combo. 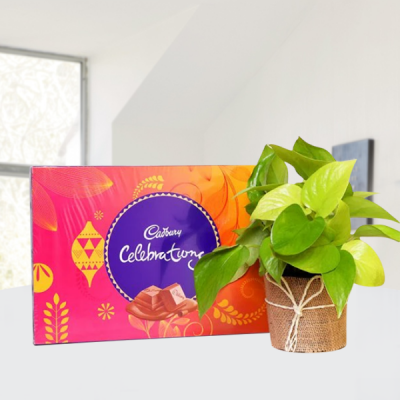 If you are unsure of what they like so far, go with the standard chocolates and flowers with a red rose bouquet or a heart-shaped floral arrangement and Ferrero Rocher. You could also include a teddy bear and red velvet cake to the combo and add a romantic message like, “Thanks for being you and for being mine. 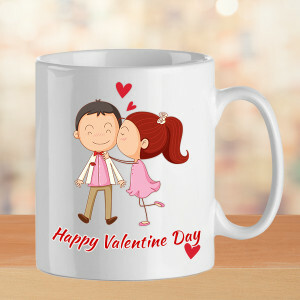 Happy Valentine's Day, My Love.” MyFlowerApp will deliver them, anywhere in the Boston of India, including Sarandi, Anandnagar, Chandial, Saraspur, Andej, Sabarmati Ashram, and Parabadi. 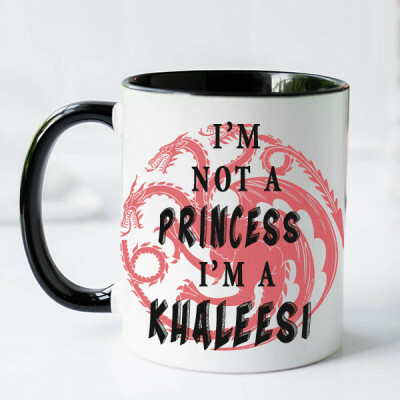 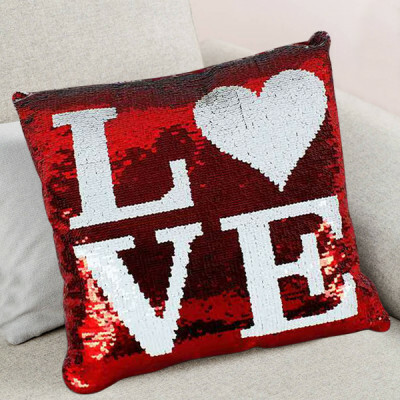 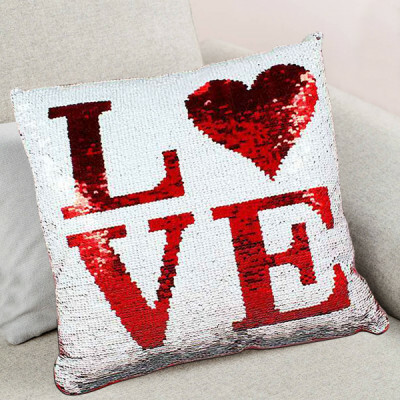 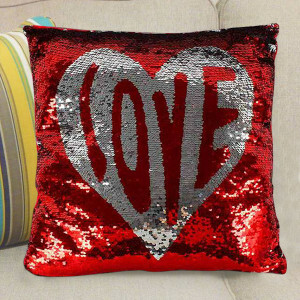 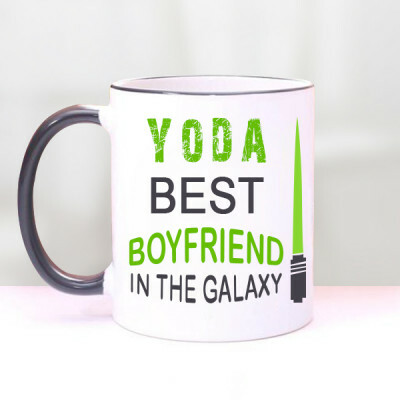 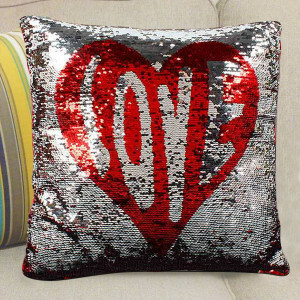 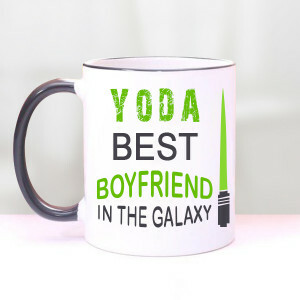 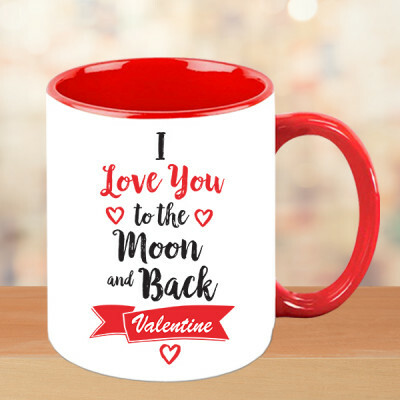 This year, especially if it is a relationship milestone, convey your love to the love of your life with Valentine Gifts that have a certain meaning to you both. 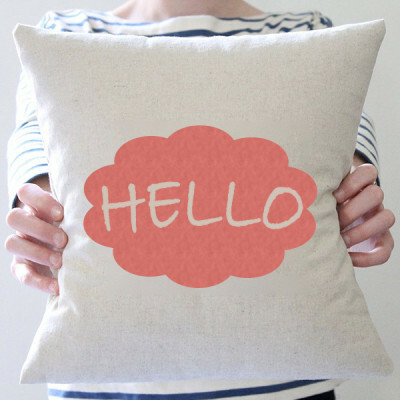 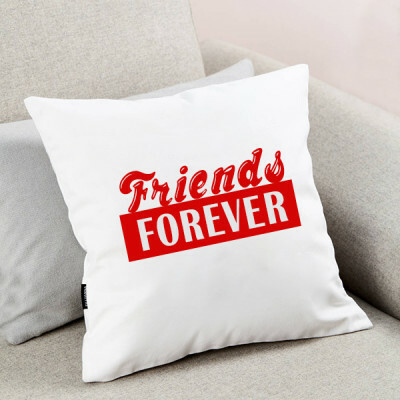 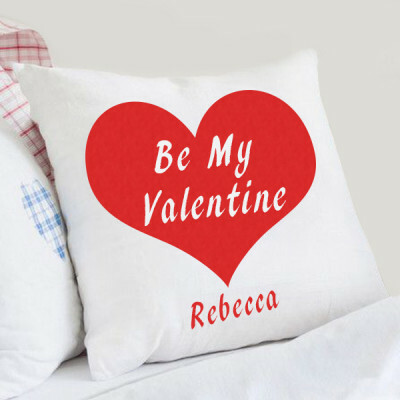 Get pictures and text like your wedding date, printed on heart-shaped puzzles, cushions, key rings, mugs, photo lamps, fur cushions, and even cakes. 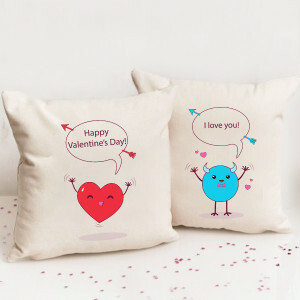 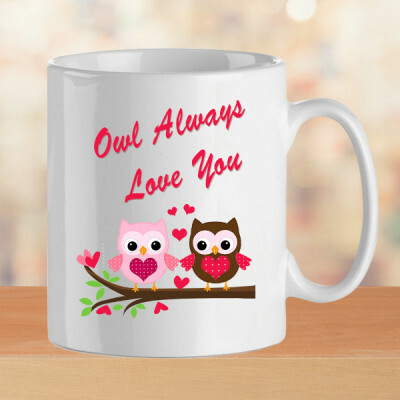 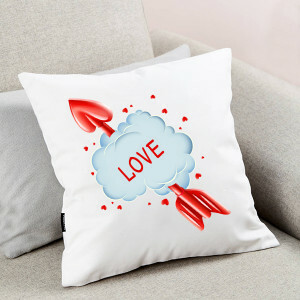 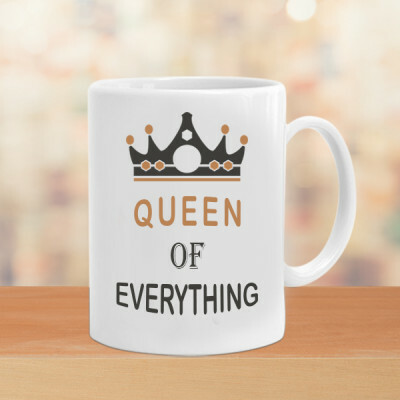 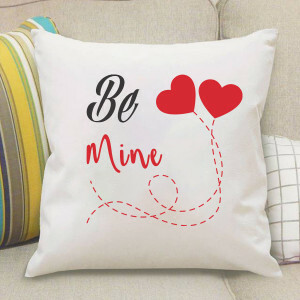 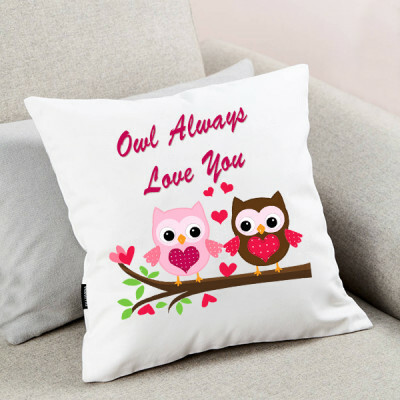 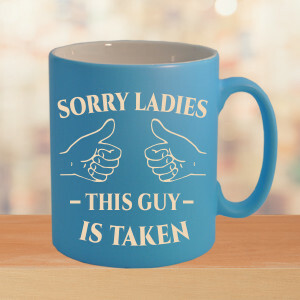 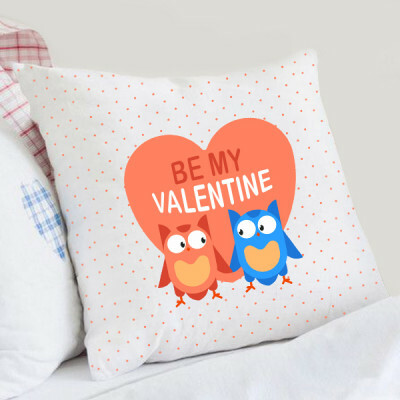 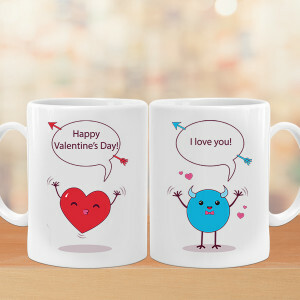 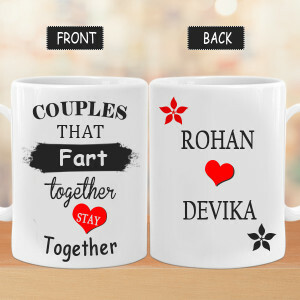 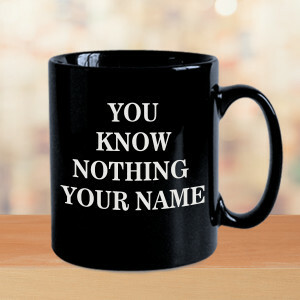 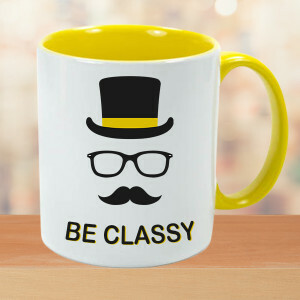 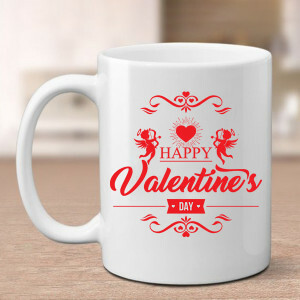 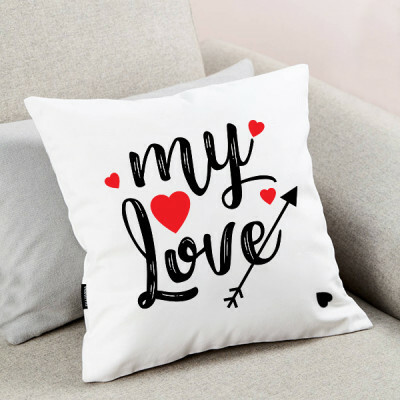 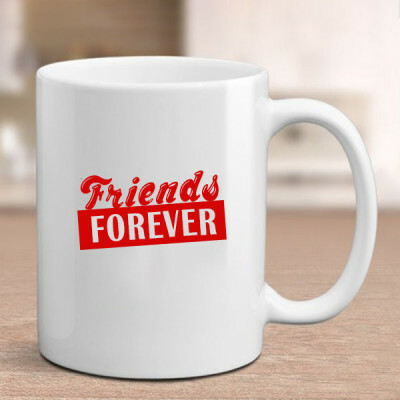 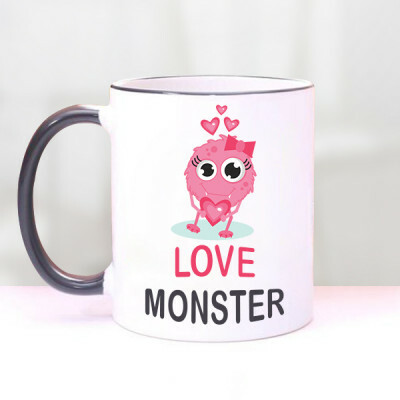 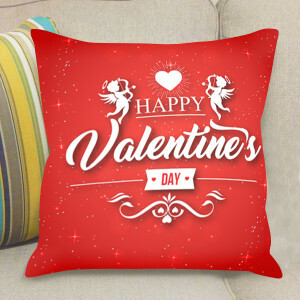 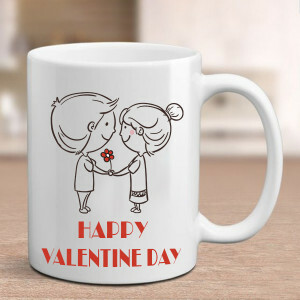 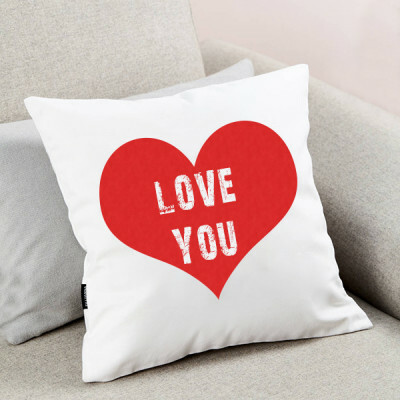 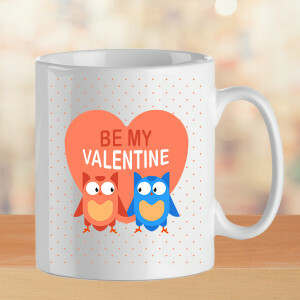 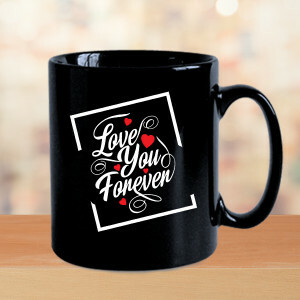 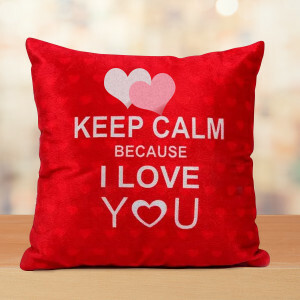 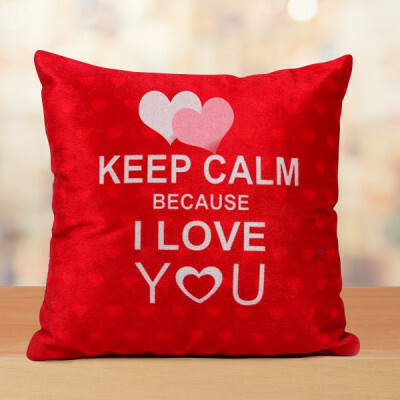 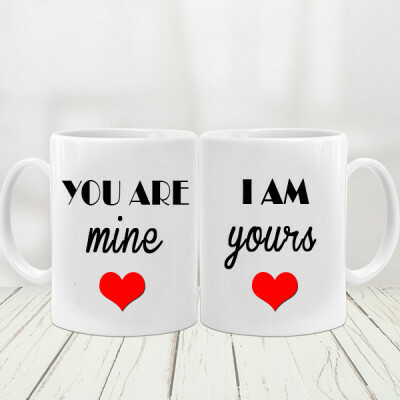 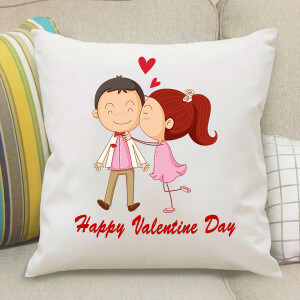 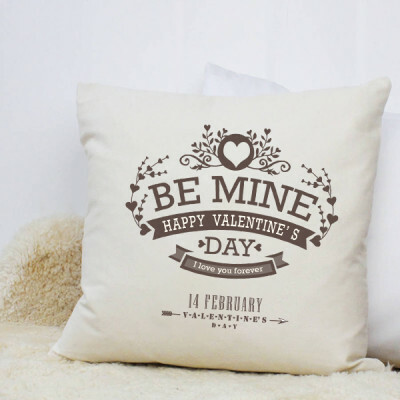 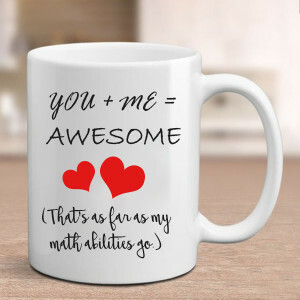 You can also select from our large selection of funny Valentine Mugs and Valentine Cushions that will educe a laugh while expressing your emotions perfectly. 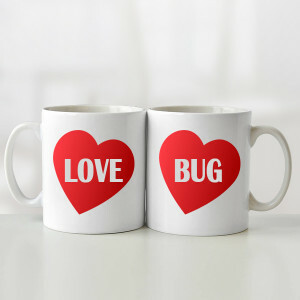 Whatever you order, make sure that it means something to them. 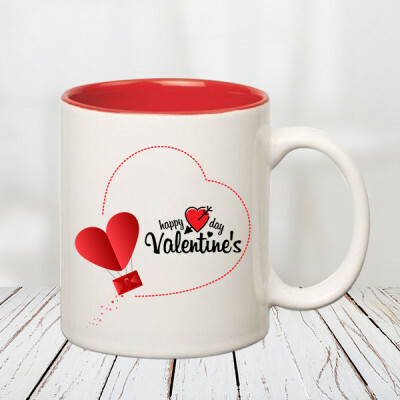 For example, get your sweetheart with a green thumb, plants like Desert Rose or Aloe Vera, or for your darling with a sweet tooth Valentine Cupcakes with cute messages. 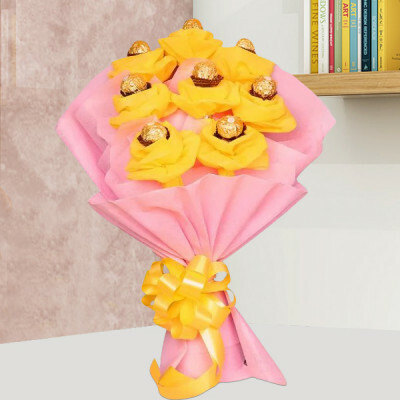 Whatever you get them we will deliver, anywhere in the Manchester of India, including Pirana, Pisawada, Isanpur, Jagatpur, Kubernagar, and Moti Rantai. 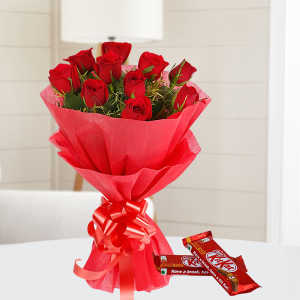 For the ones, who love grand gestures and romantic movies, get them one of MyFlowerApp’s Valentine Serenades. 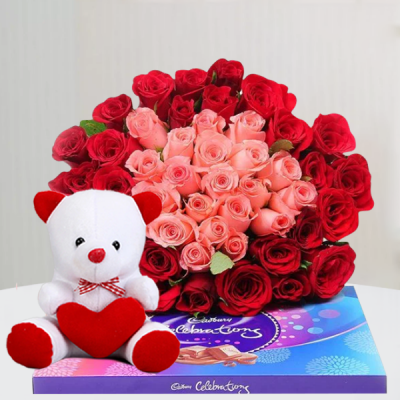 Send Gifts for 2, 3, 4, 5, 6, 7, 8 days of Valentine, featuring combos of gorgeous flowers and floral arrangements, chocolates, cakes, and teddy bears. You can book these Valentine Week Gifts in advance and we will deliver them daily like clockwork. 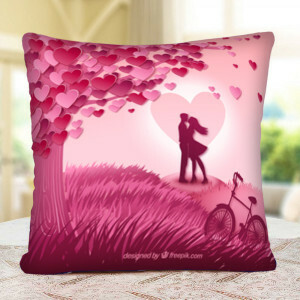 Or like a scene straight out of a movie and serenade your significant other. 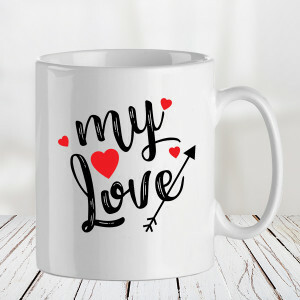 A professional guitarist will reach your place, and sing a predetermined song of your choice to articulate your affection for your soul mate. 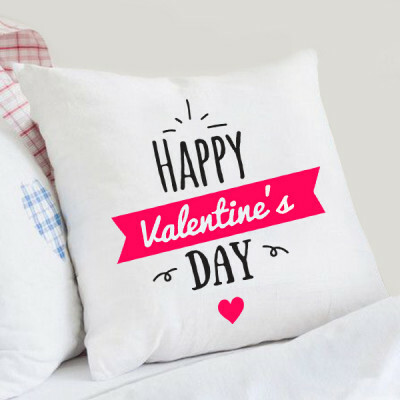 If you forgot the dates or got them mixed up, you can still send your love to Ahmedabad with MyFlowerApp’s express and same-day delivery services. 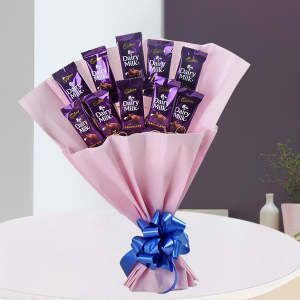 Alternatively, we also have the options of early morning and midnight delivery to help you create the perfect surprise. 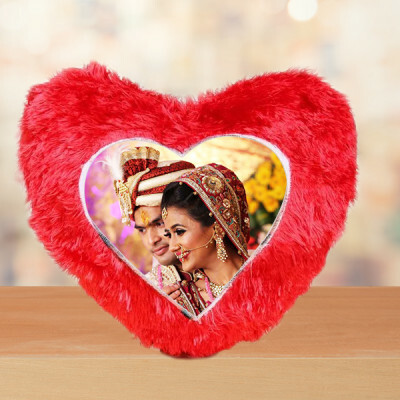 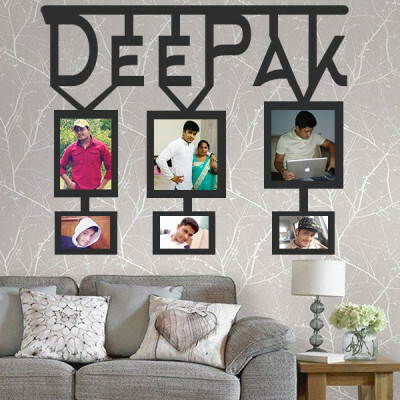 Whatever you want, we will deliver, covering all of Ahmedabad, including Medra, Ode, Nesda, Nikol, Sihor, and Utelia.